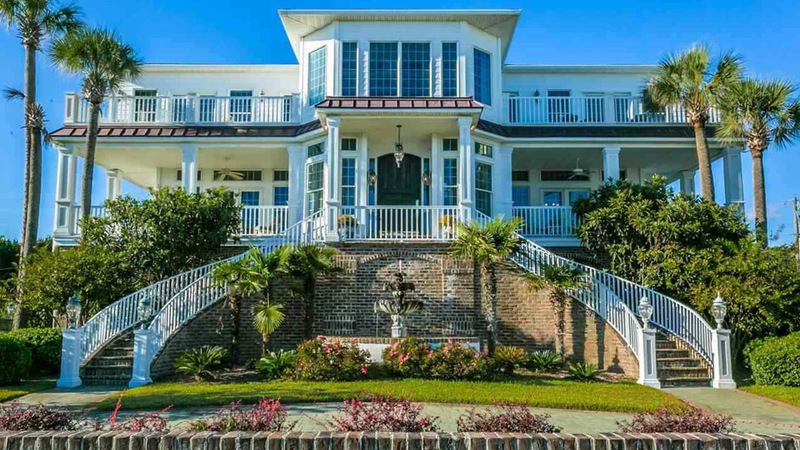 Myrtle Beach offers a variety of luxury real estate. Exclusive and very upscale developments like the Grande Dunes have the ultimate opulence. These beautiful communities offer unparalleled homes, condos and townhomes with every upgrade and detail imaginable as well as every amenity you can think of. Most include golf courses, ocean clubs, tennis, spas, fitness facilities, gated with security and much more! 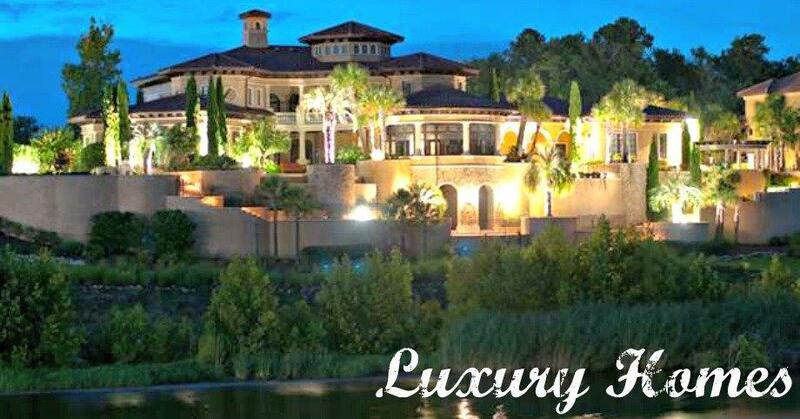 If you are looking for luxury living, then let us introduce you to the Myrtle Beach luxury lifestyle, the ultimate in coastal luxury living! Known as the family beach resort and golf mecca, Myrtle Beach South Carolina, also known as The Grand Strand, offers homeowners a wonderful variety of communities, neighborhoods and condos for every lifestyle and every price range. Myrtle Beach South Carolina has fast become an ideal location for primary and second homes, real estate investments, retirement and vacations. Check out our communities and see just what Myrtle Beach South Carolina has to offer!! Questions? 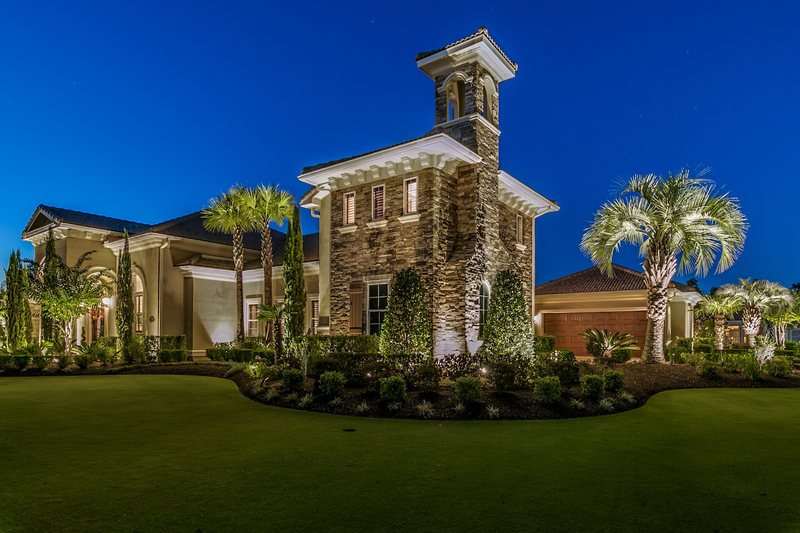 Contact us today for information on buying or selling a luxury home along the Grand Strand or to schedule a tour of any property you find on this site. Search, view and receive updates sent straight to your inbox! Call, text or email us, 843-222-8566. Listing courtesy of The Lachicotte Company of SC , Steve Maynard.